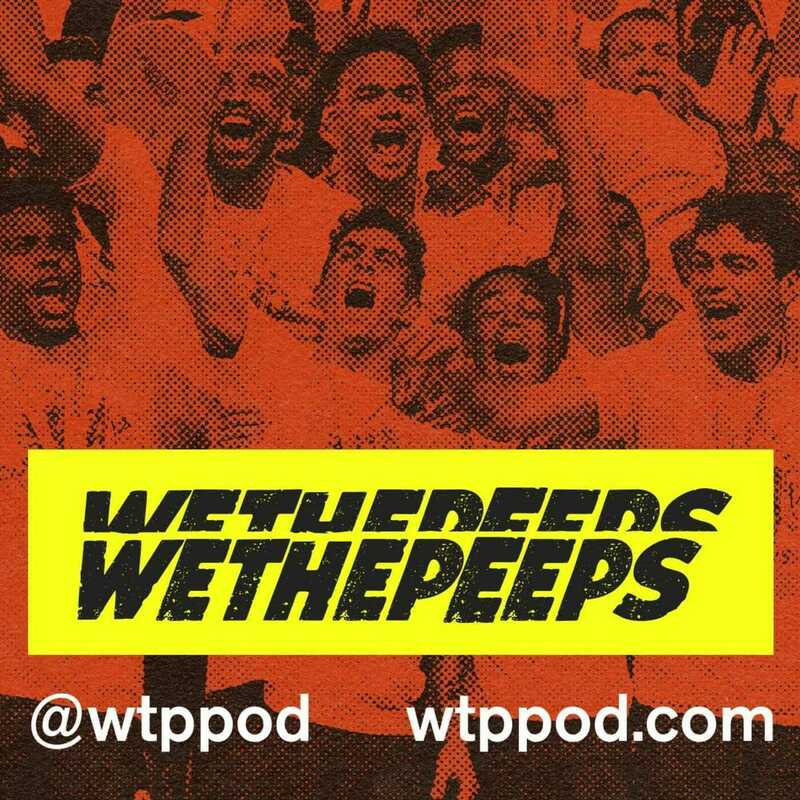 We The Peeps USMNT/USWNT Soccer Podcast: The 2022 World Cup Cycle is Off and Running! The 2022 World Cup Cycle is Off and Running! 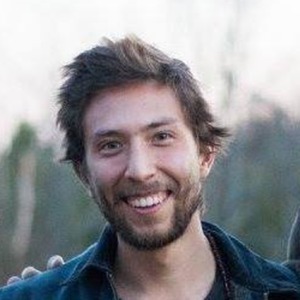 Clayton and Ty buckle in for 4.75 years that will almost certainly culminate in sadness and disappointment. Whatever, we lu da nats. It’s We The People!